Go deeper. Join a select group. 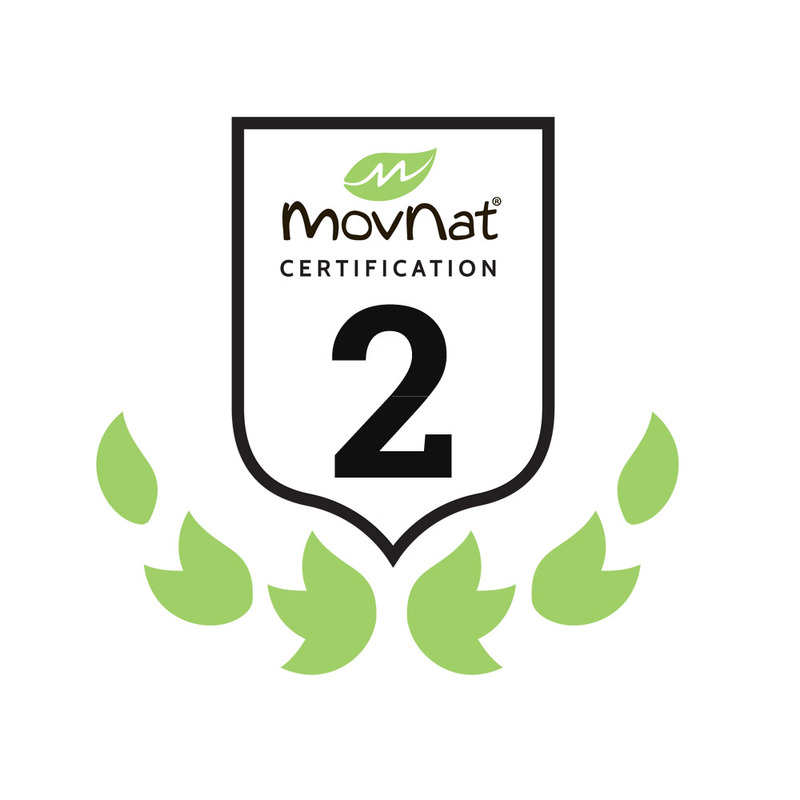 For those interested in taking your training to the next level, consider Level 2 Certification. This workshop will bring your coaching ability, as well as your personal movement skills to the next level. Learn how to teach more advanced techniques, and develop a deeper understanding of movement skills and efficiency. The set of new techniques and knowledge acquired will enable you to challenge your fitter and fittest clients, and better prepare them for even more ambitious, personal fitness goals. 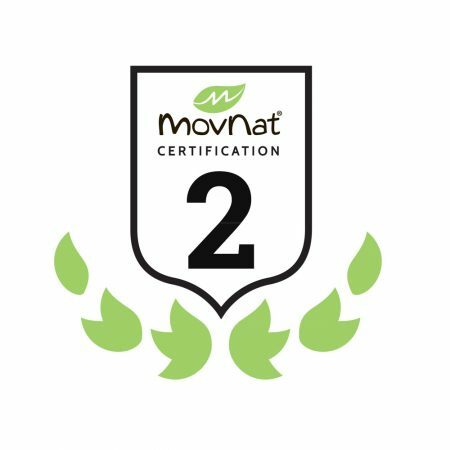 All level 2 certifications are comprised of previously certified level 1 trainers and taught by the most experienced MovNat instructors. This means the whole session is at a very high level of movement and fitness. If you can get through level 2, you are ready to teach just about anybody. Come prepared to be challenged. The level 2 movements add several layers of complexity and technique efficiency to the level 1 foundation. With these movements you start to conduct the full orchestra that is integrated movement. We practice movement combinations and transitions and learn to improvise based on specific circumstances. This practice will allow you to confidently begin programming movement for a variety of levels and environments. Participation in Level 2 also unlocks eligibility for our licensing program. *All participants will have the opportunity to submit videos via email for up to 3 months for any incomplete or failed test (physical and/or coaching tests). Upon passing, a certificate will be issue backdated to the date of the event. Upon registering, you will be sent a Level II preparation guide, plus have access to a Level II Progression Manual (under construction – estimated completion Spring 2019).